Lady Raider Softball has been participating in a spring practice season, as the weather has permitted. In conjunction with spring training, the Lady Raiders competed in several games in March and April preparing for the upcoming 2015 fast pitch season. 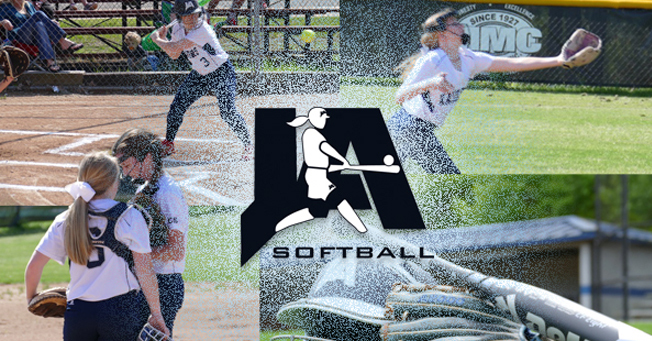 MAIS fast pitch softball is a fall sport open to female student athletes in grades six through twelve and is played during August and September. In addition to occasional summer open practices, Lady Raider Softball will begin regular daily practices Monday, July 6 to prepare for the upcoming season. Anyone interested in participating in softball should contact Head Coach Will Whitehead at softball@jacksonacademy.org or 601.672.9634 as soon as possible for additional information and to be fitted for uniforms.